Develepped exclusively by professional accountants and financial experts for SME and larges business accounting. Facilitates all business sizes. Includes presetting deductions for staff and company contributions. Unlimited transactions add payroll items, create payslip, staff and business units. A full payroll manager with reporting features, with unlimited transactions and multi access that adapts to any country regulations. 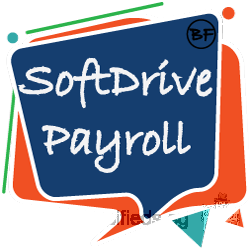 It is time you maximized the best features from your payroll software with no add on cost.